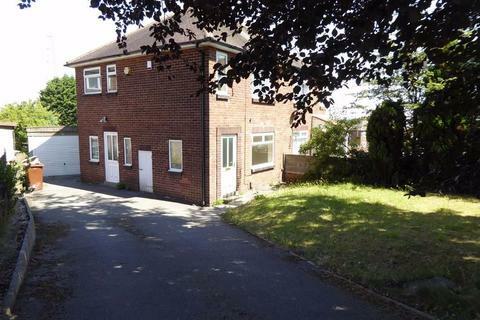 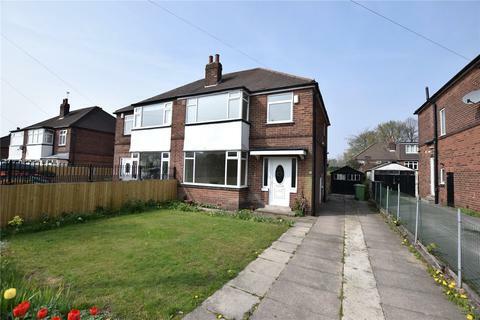 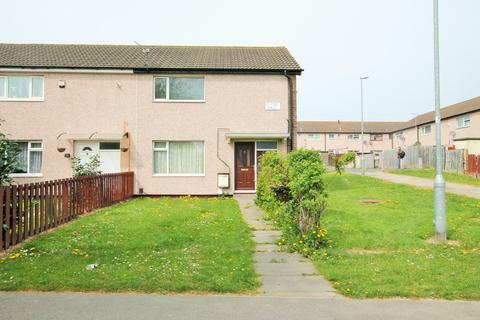 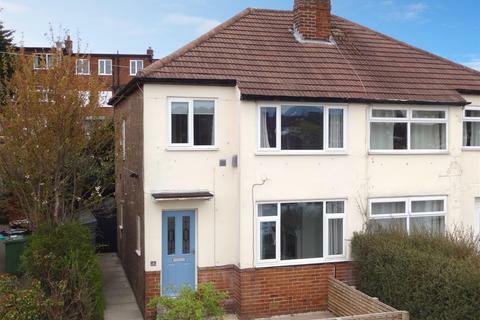 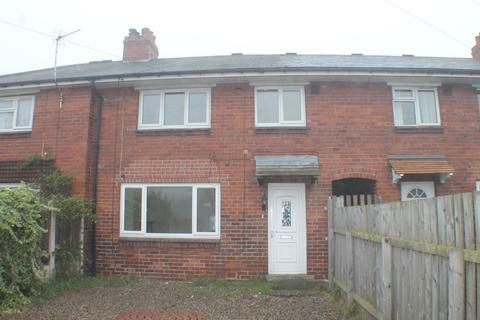 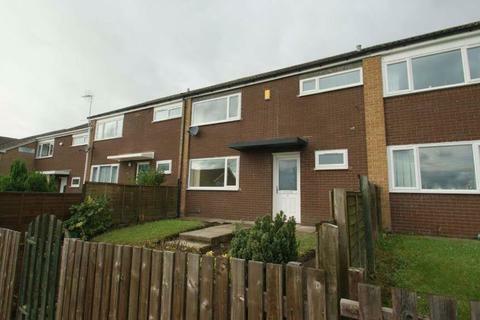 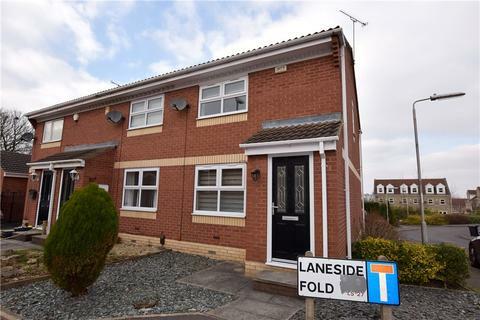 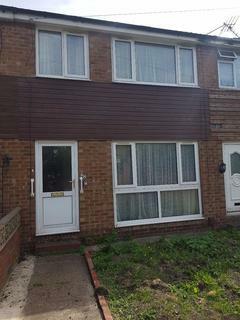 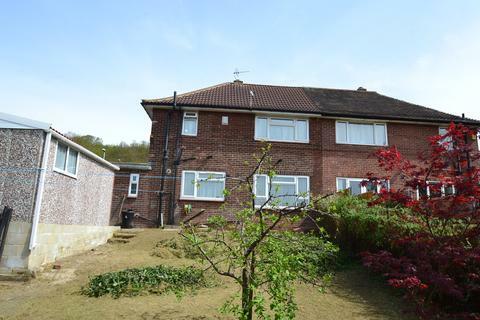 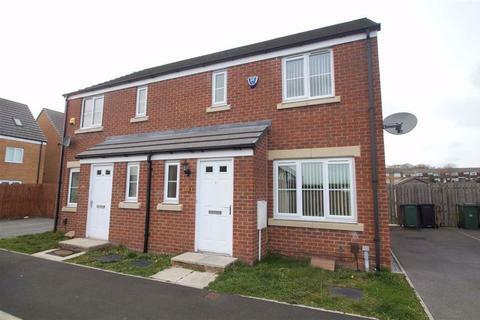 LET LEEDS are delighted to offer this well-presented 4 bedroom house located in Burley. 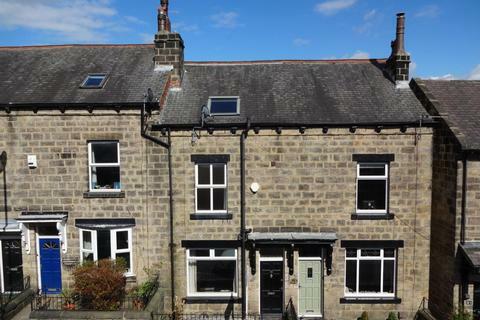 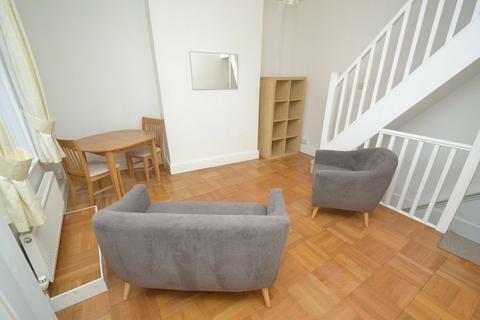 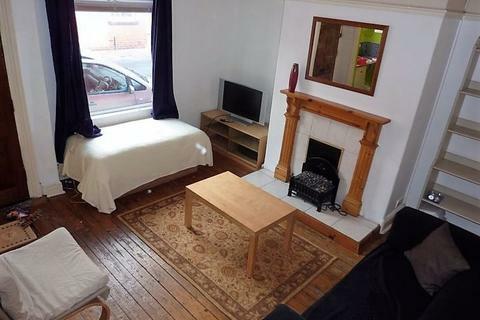 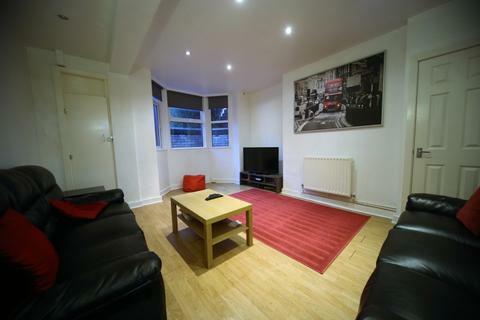 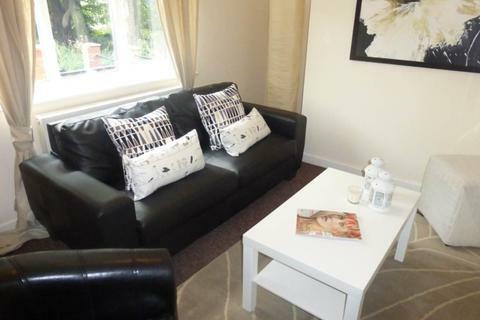 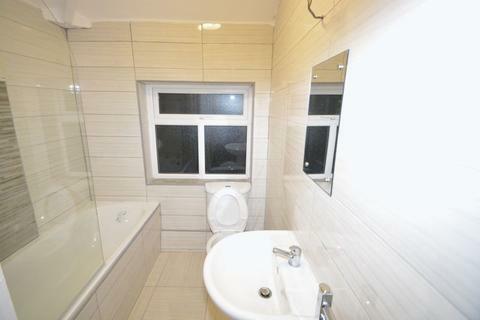 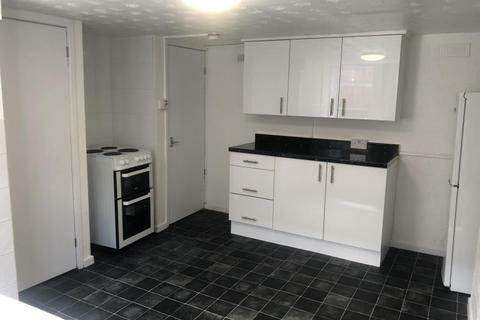 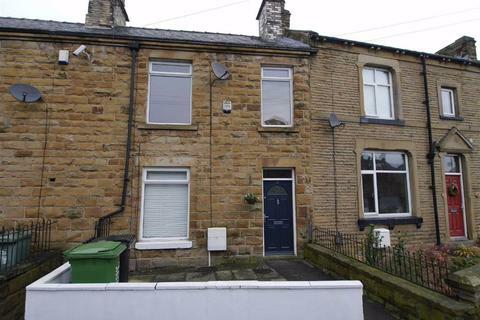 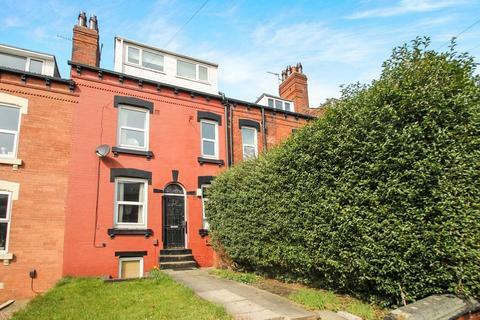 The property is situated a short walk away from both Burley train station and the bars and restaurants of Headingley, making it an ideal choice for professionals and students. 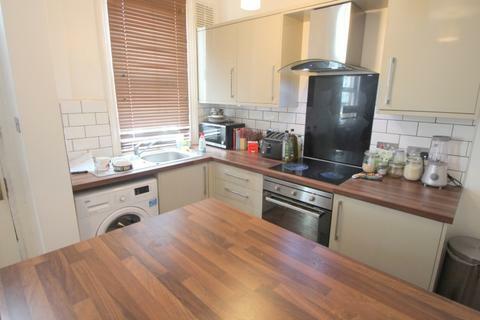 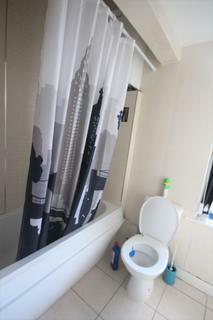 £91.00 - Central Headingley, Bike Store, Parking, 6 DOUBLE bedrooms, TWO bathrooms, LARGE kitchen/dining room. 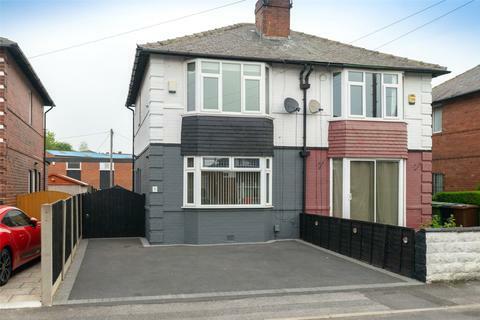 Well presented and modern with a Hive heating control app. 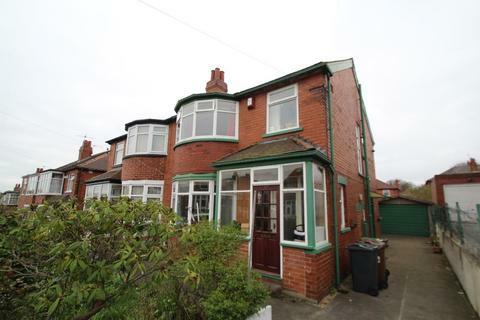 Marketed by Spencer Properties - Leeds.